From our friends at Kettering. Thank you for the support for OCCE. The engineers without borders are a tremendous asset to OCCE and the funding and building of the ongoing project to build these orphanages in Kenya. They were introduced to the needs of this small village in KwaZulu-Natal, one of the poorest provinces in South Africa near Durban, by Brenda Gonzales, director of the Organization for Cross-Cultural Exchange (OCCE). 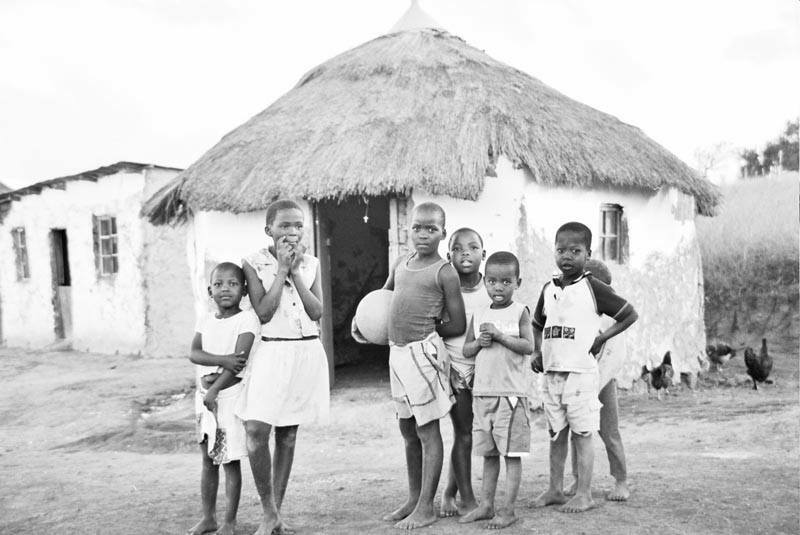 The OCCE began work in Vukuzenzele in 2006, to blend western medicine and traditional practices to fight HIV/AIDS, and other illnesses typical of sub-Saharan Africa. During site visits, OCCE met with a regional health practitioner and found a high incidence of water-related illness in the village, possibly a result of insufficient sanitation in the village. Gonzalez contacted Kettering EWB about tackling the village water issues as their next international project, helped arrange ground transportation and accommodations for the assessment team and secured a translator who grew up in the village. The Kettering EWB TEAM AFRICA consisted of: Krunal Desai, Elizabeth Santos, Cori Snyder, Jordan Puckett, team leaders, Katie Hyrila and Joy Jeyaratnam. Travelling with the students were Nadine Thor, director of Environmental Health and Safety at Kettering, who provided technical guidance and first aid support, and her husband, Matt Schafer, who handled the surveying equipment and setting up the GPS system used to map the area around the village. EWB made an assessment trip to Vukuzenzele in December 2008 to conduct extensive water quality testing, collect topographical data and map the community and local water sources. They performed in-depth interviews with village leaders, local government officials and with women in the community for assistance in assessing community expectations. The group collaborated with local health aids to assess the health of children and adults in the village. The outcome of this initial assessment provided data that will help determine the most appropriate methods for delivering and purifying water for the village. The need is great. 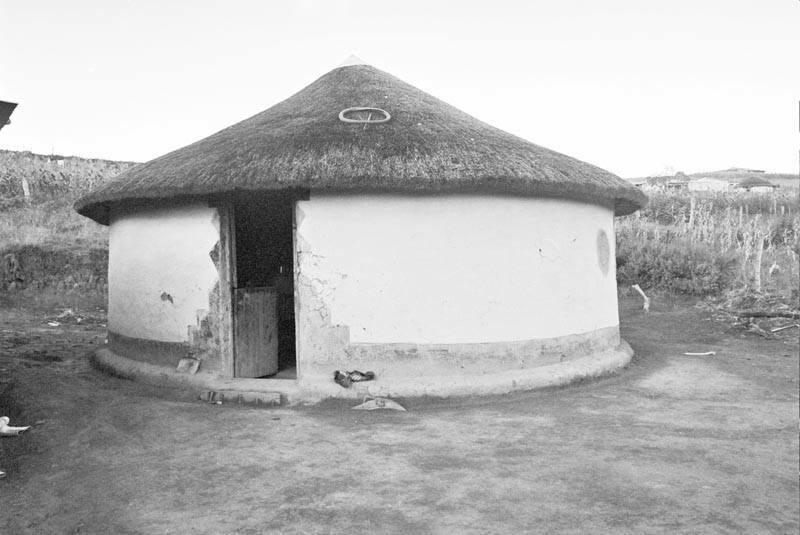 Two hundred households populate the village of Vukuzenzele. Traditional healers in the community are becoming open to western medical practices, but before a serious campaign can be launched against HIV/AIDS in this area, health concerns that arise from contaminated water must be addressed. 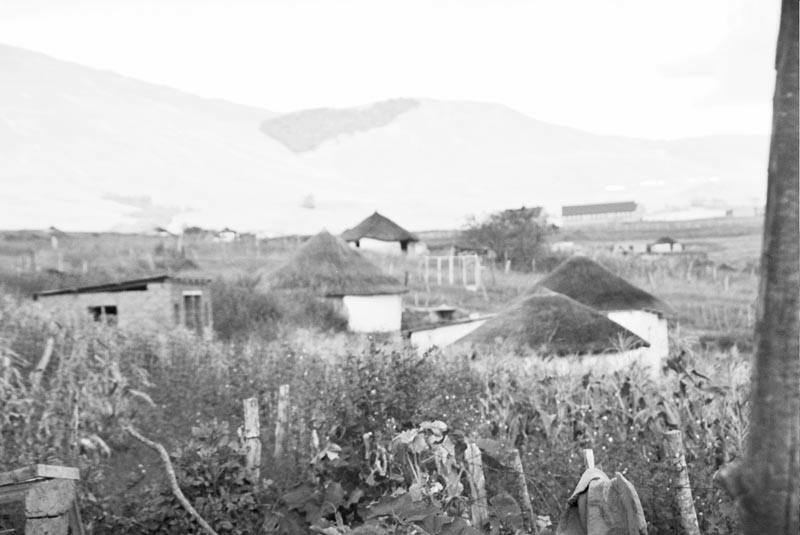 Further, women in the community spend much of their time walking to and from local streams and during the dry season as far as the Umzimkhulu River, which is three kilometers away. The traditional leader, the elected councilperson, the chief, and many community members have pledged their time and energy to assist in the design and construction of a solution to water issues. In February of 2008, these community stakeholders signed an informal memorandum of understanding with OCCE, committing to assist in data taking, design, construction, and long-term maintenance of a solution to their water supply and safety issues. < Upon returning from the assessment trip, the team began investigating potential ways to improve the water supply in Vukuzenzele and to reduce the time that women and children currently spend fetching water. The Kettering team has already begun fundraising for this effort, gaining support from industry, faculty and staff, family and friends. A subsequent assessment trip may be necessary if the best solution requires additional data and/or if it is necessary to bring university representatives and local experts to the village for additional data gathering. Further assessment and implementation will require $27,000 in funding, of which $20,000 still needs to be raised. Students Krunal Desai, of Grand Blanc, Mich., and Joy Jeyaratnam, of Steubenville, Ohio, found their preconceptions of what they would find in South Africa shattered by the reality they encountered upon arriving in the village of Vukuzenzele in the KwaZulu-Natal Province. They also found unexpected resiliency and joy in the people they went to help, and it has inspired them. What follows are personal accounts by both students. “I was a member of the A-section team traveling to Africa (we took three from each section). I primarily handled the technical aspects, including mapping everything via a GPS unit, and I also took some extra hikes to map out some existing pipes and paths. “General logistics, combined with the physical terrain in Vukuzenzele were the biggest challenges we encountered. We had to get our team overseas to South Africa firstly, which is incredibly expensive, and of course we had to acquire all our supplies on-site. The village itself is incredibly hilly, with only unimproved footpaths around to get around it, making travel through the village and surrounding areas difficult. “Prior to leaving I pictured the area as a grasslands/desert-like area, not a very lush and verdant green temperate climate. The second thing was more of a personal dream, but I was hoping to see some wild(er) animals, since it was Africa, but all we saw were domestic animals. 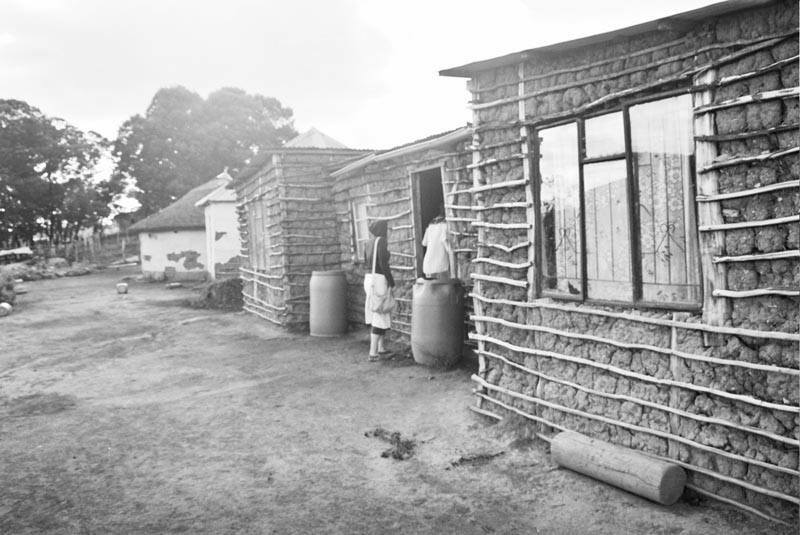 “During our trip to the village of Vukuzenzele we were able to accomplish several things. When we arrived, we first met the village leader, Mr. Rogers, to reassure him of our interests and intentions for the assessment. We also attended a village council meeting where many men and women of the village congregated to hear what the leaders and we had to say. We made clear that our main goals for this trip were to assess the quality and quantity of water the villagers used for drinking in order to determine how to provide them with clean drinking water closer to home. Their feedback included their desire to have water as close to the houses as possible, so they wouldn’t have to walk long distances transporting buckets of water on their heads. “They also hoped that in the long run we could also assist them with better sanitation methods and having access to electricity. A few of the villagers volunteered their time to guide us throughout the village and show us where they access water and inform us of which springs dry up in the dry season. “We traversed the pipelines of the unsuccessful water transportation system that government contractors installed several years ago. This system does not currently transport any water at all. The piping was brittle and not reinforced under the earth. In several areas it was exposed to the environment and in one place it appeared to be deliberately sabotaged. “We concluded that we would be unable to revitalize or in any way utilize this system to transport water closer to the homes without almost completely replacing it, which would be too time consuming and require much more money than we have available. “After sampling all the water sources that the villagers use for drinking water, we found through coliform plates that, while for the most part the water is very clear, it is full of bacteria. Our main goal is to give the villagers access to clean water all year around (the dry season can last 6 months and the villagers have to walk half a day to get a bucket of water). “One system for water collection already in place by a few of the villagers is cisterns that collect water that run off of roofs. During the rainy season it rains everyday, so there is a lot of water to collect. We hope to improve this by providing each school with a cistern system that would hold enough drinking water to last the children throughout the dry seasons. “Attached to the cistern would be roof-washers that would remove any heavy silt or chunks from entering the cistern with the water, and then applying SODIS technology that would allow the sun to kill the rest of the bacteria. The UV index for South Africa is rather high, and we have used the same SODIS technology in Mexico, and it is working very well. “Visiting the village gave me a new respect and appreciation for all of the technology that we have available here in the Unites States, and also for the rules and regulations put in place by our government to ensure that contractors perform their jobs in a successful manner and in accordance to safety regulations. For more information about Kettering’s EWB Africa project, visit their web page at www.kuewb.com.